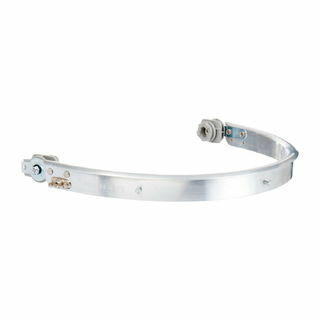 3M M-961N 3M™ Versaflo™ Over-visor Frame, M-961N | Products | Personal Protective Equipment | Respiratory Protection | Air Supplied Respirator Parts & Accessories | Visors & Accessories | Visor Frames | Scientific Sales, Inc.
Carrier frame to fit the 3M™ Versaflo™ Over-visor M-967N to 3M™ Versaflo™ M-Series Helmets, M-307 and M-407. 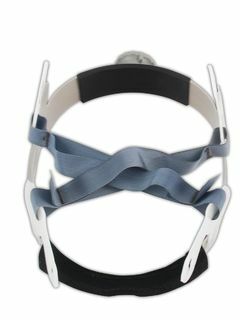 Carrier frame to fit Over-visor to select 3M™ Versaflo™ M-Series Helmets. 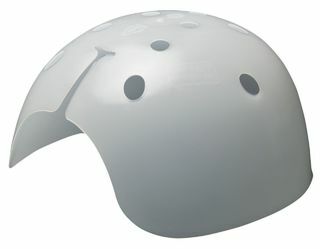 Low profile, designed specifically for use with M-307 and M-407 Helmets. For use with 3M™ Versaflo™ Gold Over-visor M-967N.